What Is Ozium And How Should It Be Used Properly? Here’s a quick tutorial for how to use one of the most powerful and effective odor eliminators ever made. Have you found yourself desperately needing to rid the smell of cannabis from an enclosed space like your room or car? Traditional air fresheners tend to try and mask the smell, which often results in a sort of Hawaiian breeze/cannabis hybrid stench. For those who need the smell 100% gone in a relatively short amount of time, Ozium could be your best bet. Ozium prides itself in calling itself an odor eliminator, and unlike many other brands, they can actually back up that claim. The two active ingredients Triethylene Glycol and Propylene Glycol are proven effective against bacteria and smoke-caused odors. 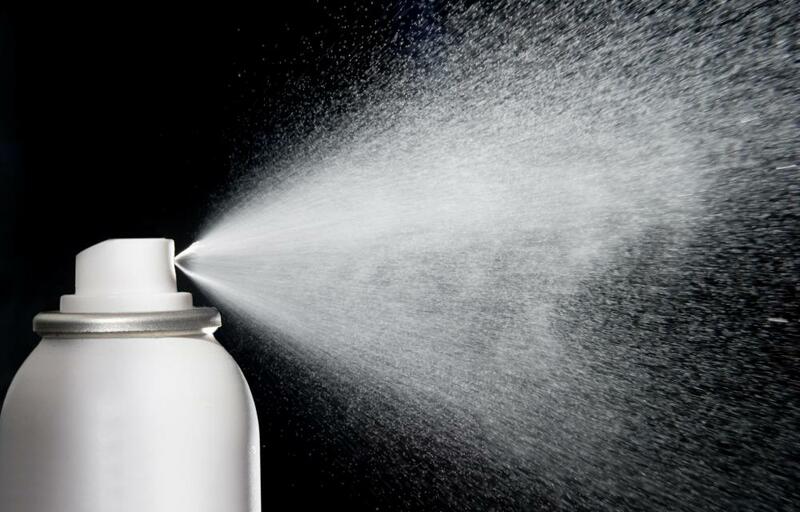 The spray is often compared with having similar properties to hand sanitizer, giving it the title of an effective “air sanitizer.” Because just like products like Purell, Ozium’s active ingredients have the power to kill bacteria and effectively sanitize. Hold the Ozium can with one hand and ensure that the spray nozzle points away from any pets or people within the vicinity. Shake the can vigorously. This mixes the active ingredients to prepare the Ozium for use. Here’s a quick tutorial for how to use Ozium, one of the most powerful and effective odor eliminators ever made. Press the nozzle with one finger, and release the solution into the air while counting for 1-2 seconds. This prevents you from using too much Ozium. Leave the room immediately after spraying, as the active ingredients can be irritating to your respiration. Repeat this process in other areas of the room only if the first attempt did not get rid of 100% of the odors. Repeat steps 1-3 every five to six hours for as long as the odor persists.